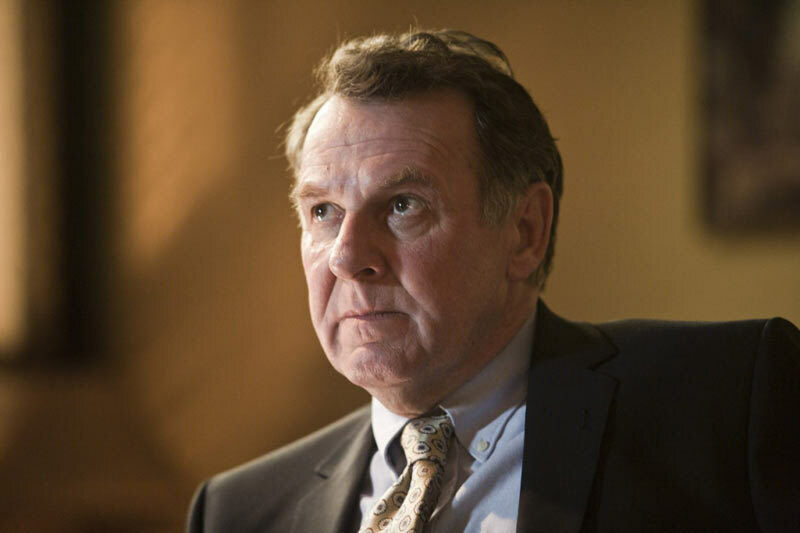 In Mick Jackson’s DENIAL, Tom Wilkinson plays Richard Rampton, one of Britain’s top lawyers who represents Debrorah Lipstadt after she is charged with libel by David Irving (Timothy Spall) for calling him a Holocaust denier. Rampton (as her barrister) works with solicitor Anthony Julius (Andrew Scott) to craft a legal strategy that insists on the undeniable reality of truth. But Rampton’s and Julius’ legal strategy to rebuff Irving’s claims comes at a steep price. For Wilkinson, Rampton was confronting an untenable situation in being asked to prove something that should never need to be proved in the first place. “He’s a Holocaust denier, for heaven’s sake,” Wilkinson comments. “If that guy’s ever going to win a suit, then what does it say for any sort of justice?” But to win the case, Rampton must deny his client the one thing she most wants, to give the voices of those most aggrieved by Irving’s claims a chance to be heard in court. To bring Rampton to life, Wilkinson constructs a fascinatingly complex and deeply human figure. A brilliant and impassioned scholar––Rampton learns German for the case––he is also enigmatic and strategic in the ways he negotiates his own moral outrage. It’s a stunning characterization about which the actual Rampton quipped, “Very good. Almost as good as the original.” Throughout his career, Wilkinson has demonstrated a particular genius for capturing characters of unexpected depth and remarkable intelligence. When Todd Field cast his 2001 drama In The Bedroom, about a middle-aged couple dealing with the murder of their son, he had a specific image for the actor who should play the father, Matt Fowler. “I wanted, first of all, a man—just a man,” Field explains in Filmmaker Magazine. 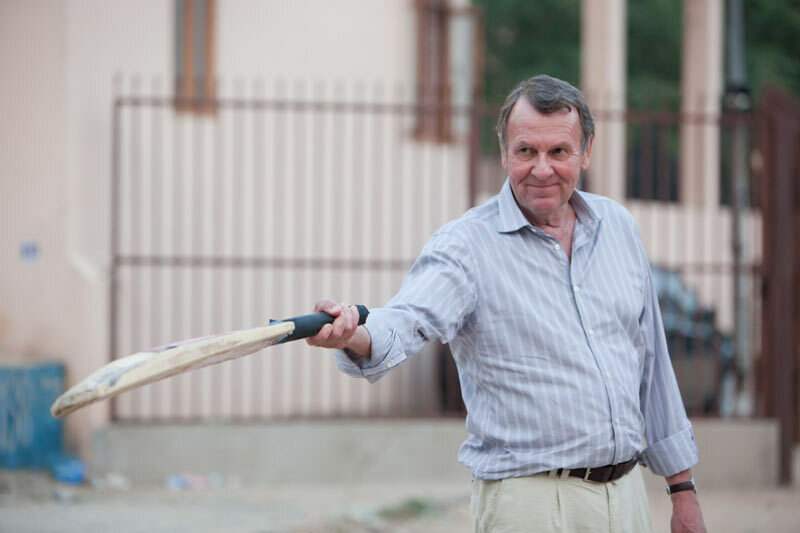 “Obviously he had to be an actor, and a good actor, but I wanted whoever I cast to be a man, rather than somebody who was known as an actor, at least by an American audience.” Tom Wilkinson fit his job description perfectly. In 2001, except for a revealing performance in The Full Monty, Wilkinson was not a figure many Americans recognized. But he was an actor, who, in his 25 years on the stage, screen and TV, had amassed a lifetime of experience and praise. 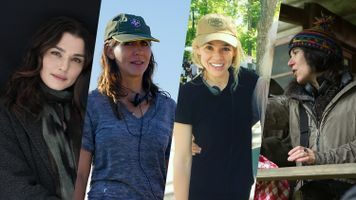 When the film came out, Wilkinson downplayed his performance, joking to The Guardian, “When you get to my age––and I've been doing it for a lot of years now––you know what to do on any given job." In many ways, his pragmatic professionalism fit the Maine doctor he plays in the film, a man whose genial exterior hides the dark and unfathomable emotions beneath. Indeed he embodies the part so well that The New York Times’ Stephen Holden writes, “Mr. Wilkinson's shambling New England doctor is so quintessentially American in look and manner that you'd never guess he was a British Shakespearean actor.” When the film starts, Wilkinson, happily married to Ruth (Sissy Spacek) for many decades, is a solid, stalwart citizen. But when his son (played by Nick Stahl) is murdered, and the culprit, the separated-but-still-married husband of the son’s girlfriend (played by Marisa Tomei), is only charged with manslaughter, Wilkinson’s façade crumbles under the weight of his grief. This “galvanizing portrait of a decent man pushed beyond his limits,” as Rolling Stone’s Peter Travers described his performance, was applauded by critics and audiences alike. The Academy Awards, the BAFTAs, and Screen Actors Guild nominated Wilkinson for Best Actor for his performance. 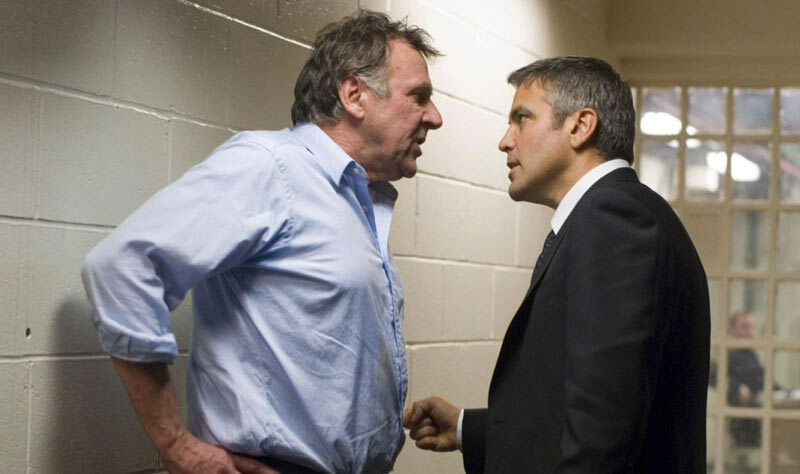 Tony Gilroy’s corporate thriller Michael Clayton starts with Tom Wilkinson delivering a voice-over ramble by a man clearly on the edge of a nervous breakdown. Written by Gilroy, the film focuses on the titled hero, Michael Clayton (George Clooney), a fixer for a powerful New York law firm, who must travel to Milwaukee to rescue his friend and colleague, Arthur Edens (Tom Wilkinson), who has suffered a breakdown in the middle of depositions. “It's a $3 billion class action lawsuit and the firm is defending the plaintiff, an agribusiness corporation alleged to have poisoned 450 people with a pesticide,” explains Gilroy to The Washington Post. While Wilkinson plays the chief litigator in the case, “you do not meet him as that person,” explains Gilroy. “You meet him several hours after, as a manic depressive. He's gone off his medication. He's had a psycho-religious conversion and decided he's on the wrong side of everything. 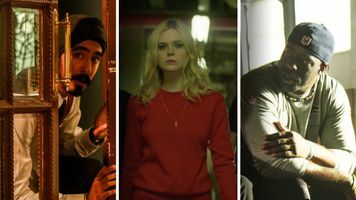 It's a complicated part to play because we're seeing the after first.” While Clooney plays the film’s protagonist, Wilkinson, who changes from being the firm’s voice for corporate interests to a man undone by his conscience, becomes the soul of the film. In USA Today, Claudia Puig writes, “Clayton may be Clooney's best role in a body of work that is increasingly assured. 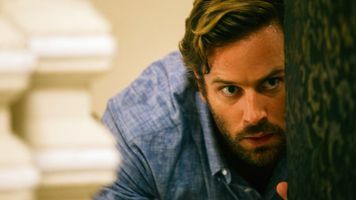 Wilkinson is just as convincing as a brilliant but unhinged legal mind, with an innocence that leads to an epiphany, the nature of which he tries to articulate in his opening speech.” Many others applauded his nuanced and multilayered performance as well. 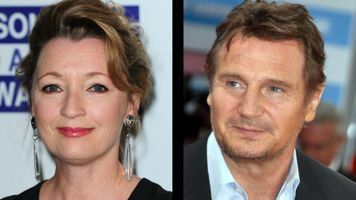 He received a best supporting actor nomination from the Academy Awards, the Golden Globes, BAFTA, and the Screen Actors Guild. Tom Hooper’s 2008 HBO mini-series John Adamschronicles the heady days of America’s founding fathers through the figure of its titled patriot (played by Paul Giamatti). 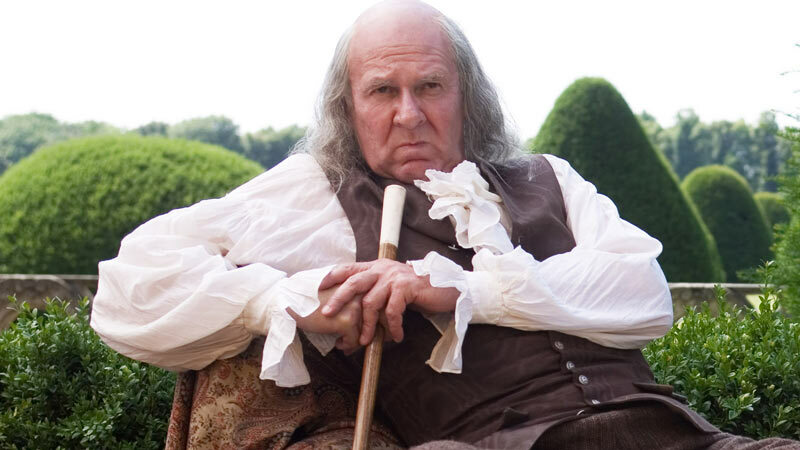 With a remarkable cast that includes David Morse as George Washington, Stephen Dillane as Thomas Jefferson, and Rufus Sewell as Alexander Hamilton, the filmmakers turned to Tom Wilkinson to embody the wise and witty Benjamin Franklin. The Philadelphian sage first shows up in the second part of the seven-part series, in which he schools the bullheaded Adams on political tact. But Wilkinson truly shines in part three, when he and Adams find themselves in France at the court of Louis XVI attempting to curry diplomatic favor. Here Wilkinson captures perfectly the moral complexity and libertine leanings of Franklin. On the one hand, Franklin shocks Adams by diving headfirst into licentious French society, giddily gossiping about his and others’ sexual liaisons. As The New York Times exclaims, “Some of the more delicious scenes are set in France, at the court of Louis XVI, where Franklin, deliciously played by Tom Wilkinson, wallows impishly in the hedonism — and flattery — of the French nobility.” At the same time, it is clear that Franklin never loses sight of his patriotic duty, using “a terrific mix of piercing intelligence, eccentricity, and calculating pragmatism,” as IGN suggests, to secure French funds and support for the fledgling democracy. Wilkinson’s profound talent for turning characters into multi-dimensional, mesmerizing figures was not lost on HBO’s president Colin Callender, who tells W magazine, “The great thing about Wilkinson is that, as an actor, he can do two diametrically opposed things at the same time…He makes his character a man of intellect and erudition but also a very human, ordinary person you can relate to.” Others found his performance equally memorable. Wilkinson was awarded both an Emmy and a Golden Globe Award for Best Supporting Actor for his performance.